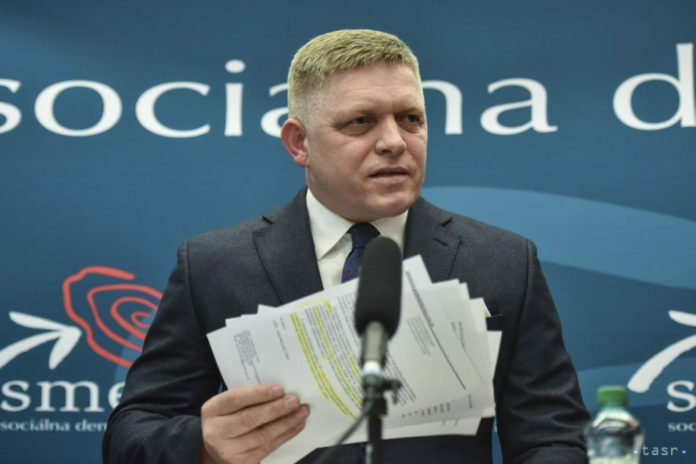 Bratislava, March 20 (TASR) – Chairman of the senior governing Smer-SD party Robert Fico told a press conference on Wednesday that on the basis of an answer from special prosecutor Juraj Novocky there was no phone call between him and Italian entrepreneur Antonino Vadala. At the same time, the former prime minister said that the media weren’t looking for evidence of these contacts. 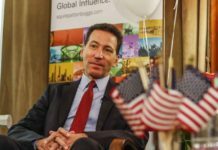 Fico stated that he contacted Special Prosecutor’s Office prosecutor Novocky, whom he requested under the law on free access to information to provide him with a record from the service mission he had made in Calabria, Italy. 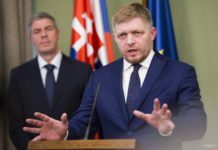 „In view of the existence of direct telephone conversations between Antonino Vadala and former prime minister Robert Fico, we can say that there is no conversation from 2012 involving Antonino Vadala in the relevant criminal file,“ said the prosecutor. According to the prosecutor, the information was provided to the judicial authorities. 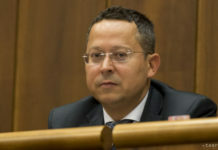 „The above information shows that in 2012 Italy did not carry out any wiretapping and recording of the telecommunications operation of Antonino Vadala’s number and therefore it doesn’t have an alleged conversation between him and your person,“ reads the letter from the prosecutor. The ex-premier criticised journalists in this regard. „You violate laws, there’s nothing that entitles you to write anything about the contacts of Smer-SD officials with these people. If you have at least a bit of honour in yourselves, you will apologise to me personally as well as to Smer-SD,“ stated Fico. Fico also added that they’ve created a legal team that will monitor the behaviour of journalists and whose activity should result in criminal complaints and legal actions.